Welcome to the Sound RIDER! virtual Motorcycle Marketplace. We understand that our readers want to know about specials and events that are currently underway at Northwest shops, as well as national motor sports entities in general, and the Marketplace does just that. Check out what's going on this month. The company that Polaris brought forth in 1998 was the most successful American Upstart of any new American Motorcycle company of the time. 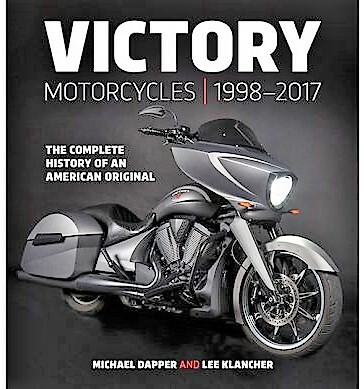 With big money on the back-end, Victory brought motorcycles to the cruiser and touring market that were modern in design and either retro or outright neo-gothic in style. The company had enough leverage to command its own footprint at multi-line dealers. But in the end, it was perhaps all lessons to be learned, when Polaris purchased the rights to the Indian brand, grew it alongside Victory, then squelched the latter leaving only the Indian brand standing in their contingent. And just what were those lessons learned? It's all explained in great-detail and beautiful photography in this new coffee-table masterpiece. 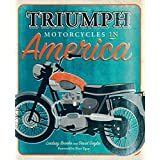 There's no better way to celebrate 95 years of motorcycle production from a single company than to encapsulate it all in a table-top book fit for any fan of the marque. 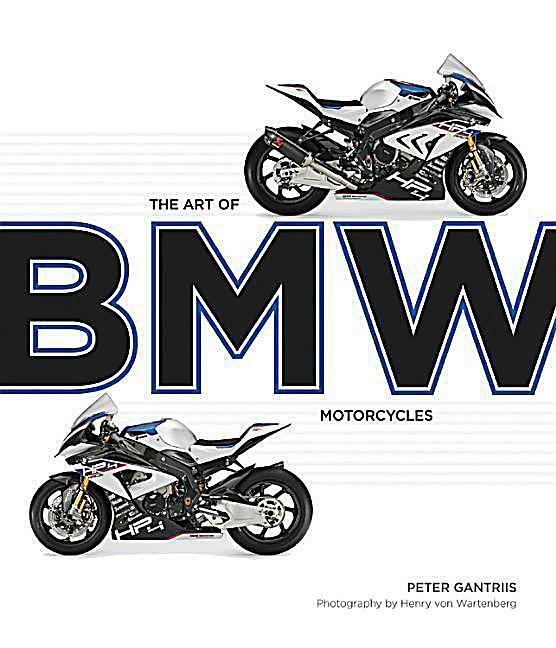 From the first R32, to the newest sport bikes and touring models, this book moves through the decades with text from marketeer Peter Gantriis and international photographer Henry Von Wartenberg. Have you heard, Cascade Motorcycle Safety is under new ownership. Longtime guest contributor to the Rally in the Gorge, Jesse Murphy, has taken the reins at this motorcycle instruction school that serves Snohomish, Skagit and Whatcom counties. The school provides beginner and intermediate classes to riders from anywhere in addition to seminars that are often free. 2018 may see some additional advanced rider courses. Join the mailing list to get the latest updates. While most of the time when we think of Harley, we think of them in terms of the street. But the motor company has a storied past that also includes beach, salt, ice, dirt and steep wooden walls. The publisher seeks to cover all the bases with text and photography from a collective of pros, as well as tidbits from the past. It all comes together in this stunning collective that clocks in a respectable 1,899 kilograms. 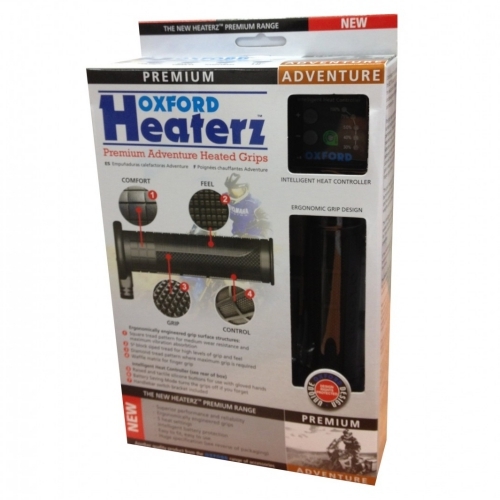 Oxford is one of the leaders in heated grips, having served the market for over 30 years. Recently the company introduced a line of heated grips tailored to riding styles including Adventure, Sport, Cruiser and Retro. Each grip has it's own distinct look. The company has also redesigned the controller so the LEDs that reflect temperature setting are brighter, making them easier to see in the daylight. As in the past, if the battery output drops below 10.5 volts, the unit will kick off, saving you from a dead battery. This is a great way to know if your battery is in its last days. More info at http://oxfordheaterz.com/. From the day he was born into a racing family on February 16, 1979, Rossi was destined for racing greatness. Rossi started his international racing career in 1996, riding for Aprilia in the 125cc class, and won his first World Championship the following year. Rossi's career would see him go on to win nine Grand Prix World Championships, score 87 wins in 500cc/MotoGP, and many more accolades. This visual biography covers this incredible racer's journey, his victories, rivalries, and transitions from brand to brand. See his incredible battles against the likes of Max Biaggi, Sete Ginbernau, and Dani Pederosa, and why they inspired three films (Faster, Fastest, Hitting the Apex). 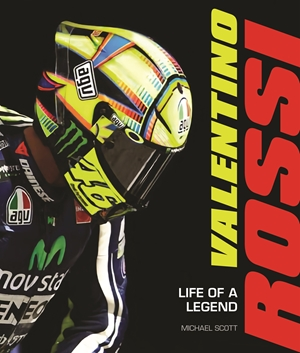 Get to know Rossi's incredible charm and wit, and why he has achieved rock-star status among racing fans. Hardback, 192 pages, $35 U.S. 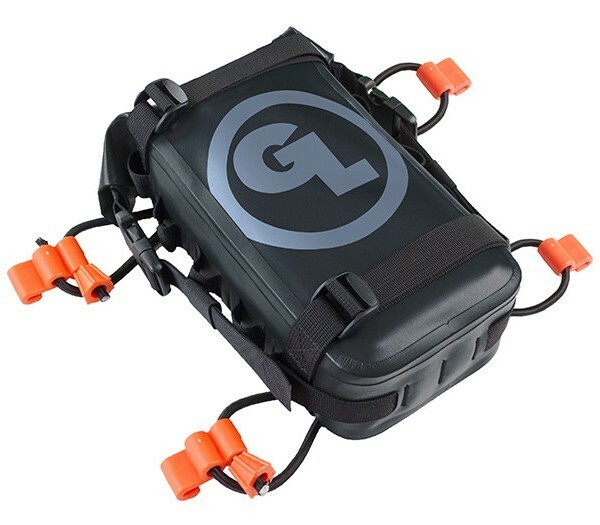 Redesigned, the GL Fender Bag is now RF welded, 100% waterproof and features a roomy 3 liters of storage. That's enough space to pack your tire repair and care kit, spare tubes, or lunch and water. You decide! Steve McQueen remains the embodiment of cool some three decades after his death. How can that be? 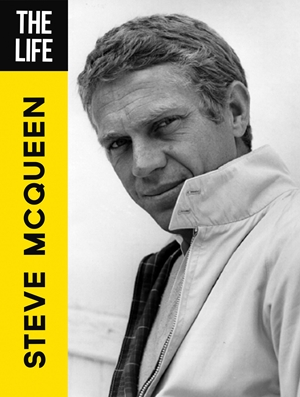 Whether on the silver screen, racing a Triumph motorcycle across a California desert, dueling with other racers at Le Mans, or simply hanging with his pals, McQueen exuded an effortless style that belied his rough and tumble past. It's a trick that ensures he continues to appear in advertising and pop culture all the while embraced by cinema, racing, and motorcycle fans as one of their own. He remains the ultimate guy's guy. Hardback, 240 pages, $30 U.S.
For years we were big believers in Avon Storm tires. The only problem was it was hard to get a rear mount to make it beyond about 5,000 miles before needing to be replaced. The new Spirit ST comes with a 15,000-mile warranty (see website for details). How's that possible? Welcome to the 21st century where compounds have come a long way since the advent of the Storm series. 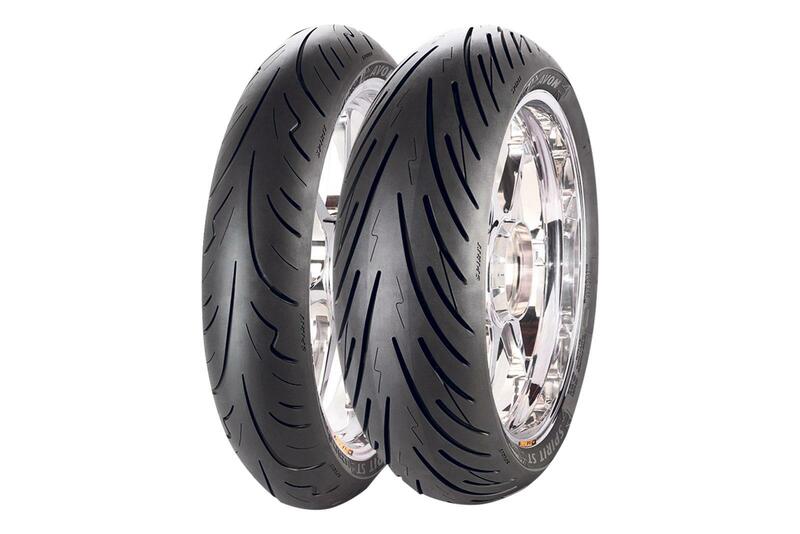 The Spirit ST features a highly-loaded silica compound combined with state-of-the-art polymer technology for excellent wet and dry traction and handling. It also incorporates Avon's new 3D Sipe technology—interlocking three-dimensional points hidden in the sipes that improve stability and grip, limit tread flex and allow the tire to warm-up quickly. The world is jam-packed with Harley books. But few profile the culture together with the bikes in a more portable way than the typical coffee table books that come and go. 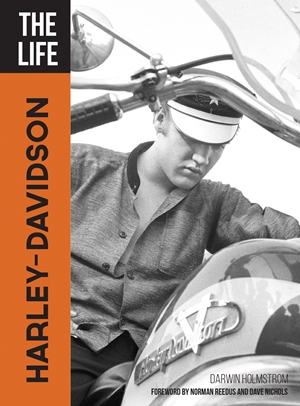 The Life: Harley-Davidson covers all aspects of the Harley lifestyle, profiling celebrity Harley fans like Elvis Presley, Hunter S. Thompson, Peter Fonda, and Arnold Schwartzenegger. All the iconic machines are here, too, like the Sporster, Electra Glide, and Fat Boy. 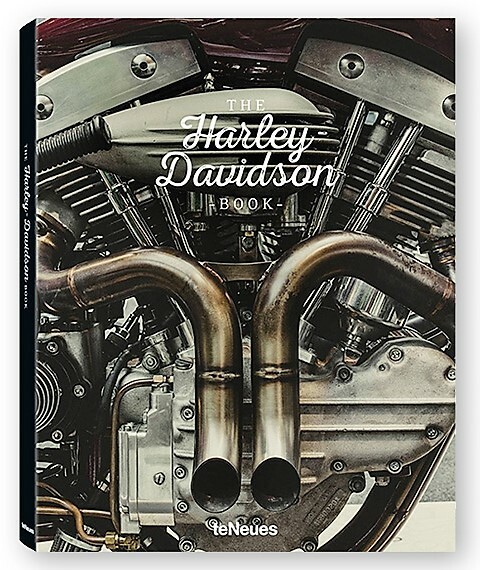 The book also explores all the major types of custom Harleys, like Bobbers, Choppers, and Cafe racers. This is about more than just motorcycles, though. It's about community, gear, and tattoos. It's about B movies, like The Wild One, The Wild Angels, and Wild Hogs. And, of course, television's Sons of Anarchy, a program that ignited interest in the role Harley-Davidson plays among a younger generation of rebels and the one-percenters. Wherever you live in the Pacific Northwest, there's a Dirt Bike Safety Training class coming your way. 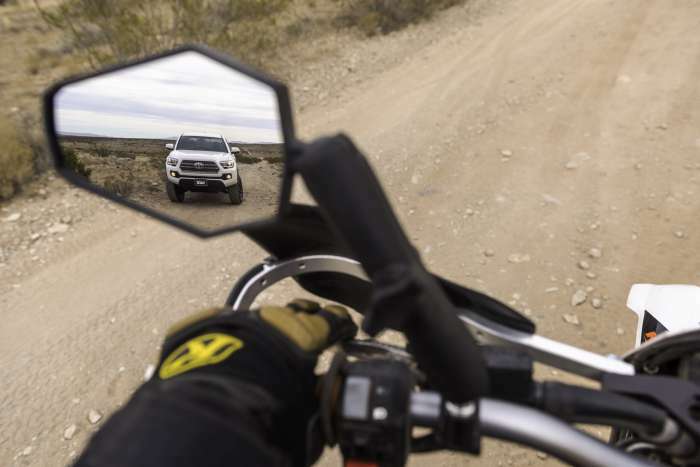 Whether you're an adventure, dual sport, motocross or trails enthusiast, there's something for you. Choose from basic, intermediate and advanced classes, or call an instructor in for some private training to focus on where you want your riding to go next. Ladies-only classes are scheduled through the year and youth classes/day camps are also available. If you're a Northwest or national motorsports company and have a special event or product you need our readers to know about, contact us at 206-650-9102.